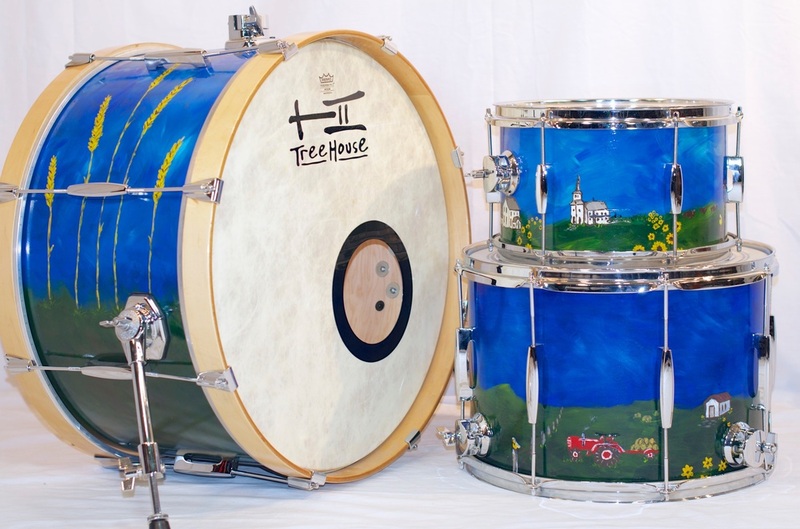 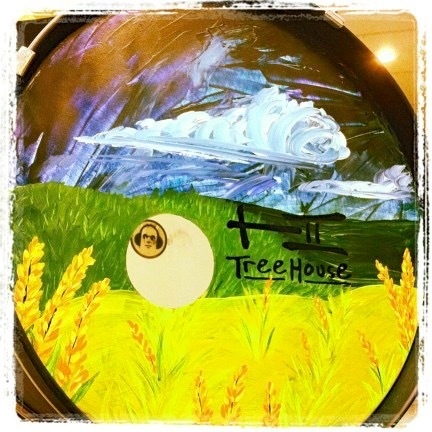 Distinct from finish options, TreeHouse Custom Drums can help you find your dream drumlook with the help of several local artists. 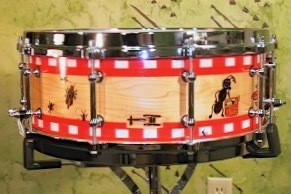 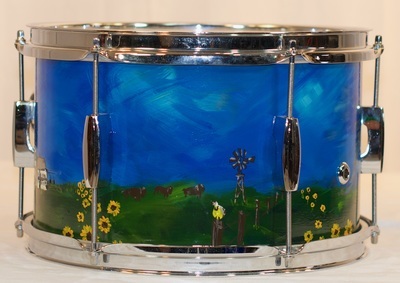 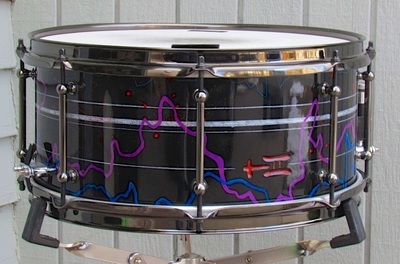 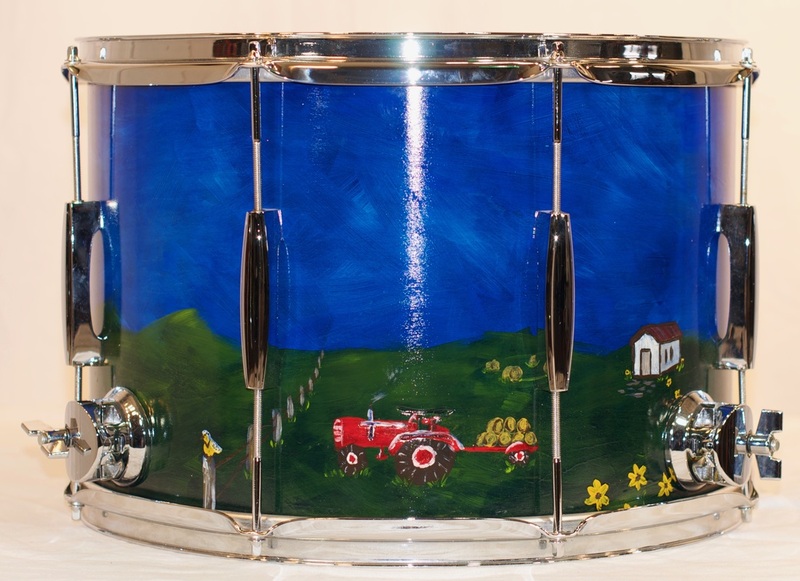 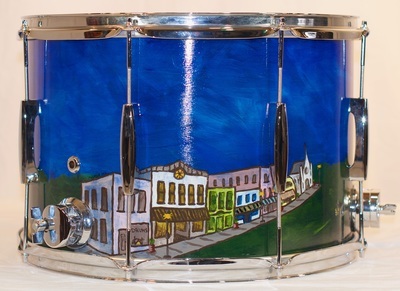 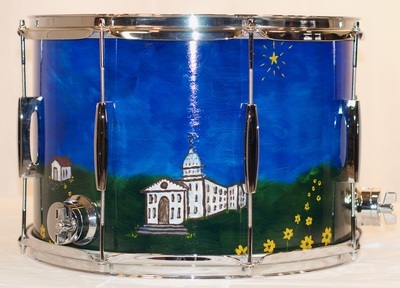 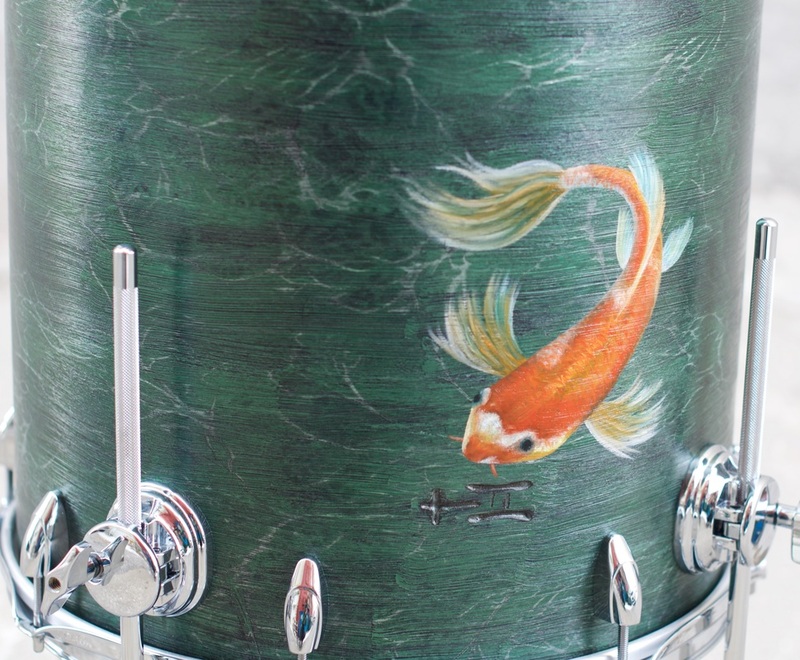 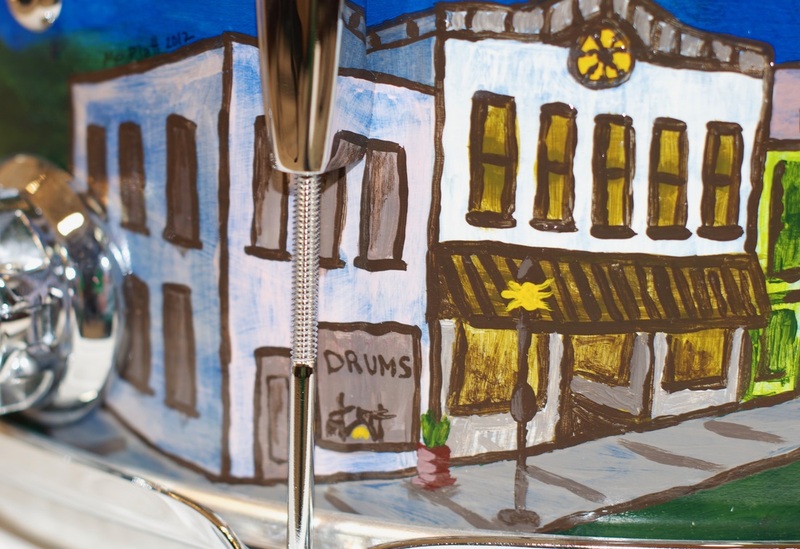 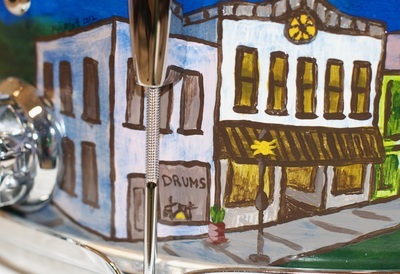 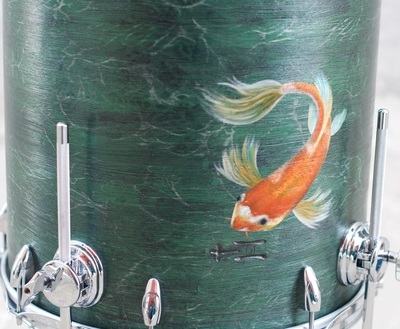 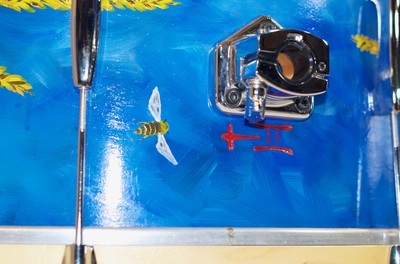 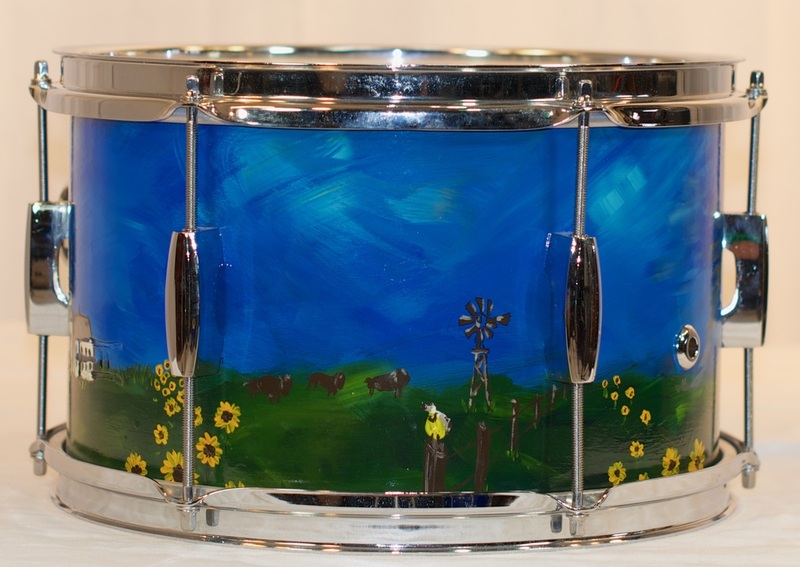 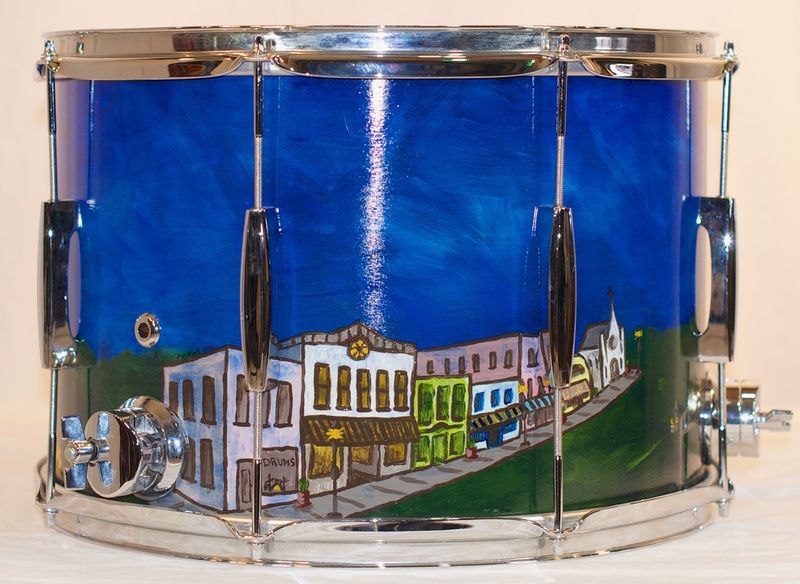 Painted shells and drumheads are available in a variety of styles and designs. 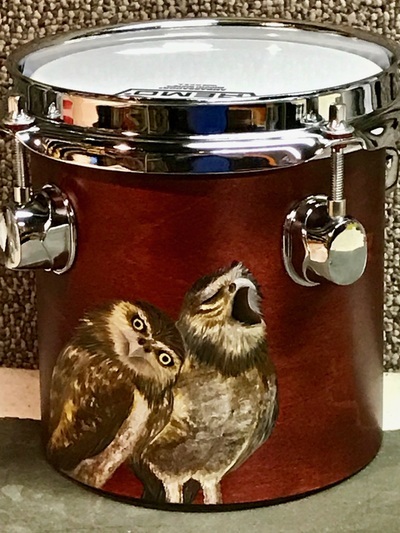 Contact Derek to discuss the options.